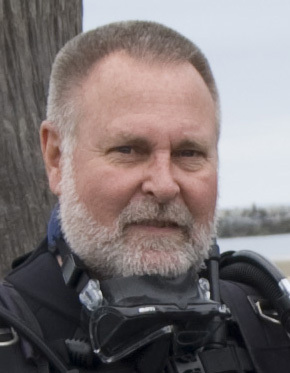 Scott Cadreau started diving in 2010 and fell in love with the sport. 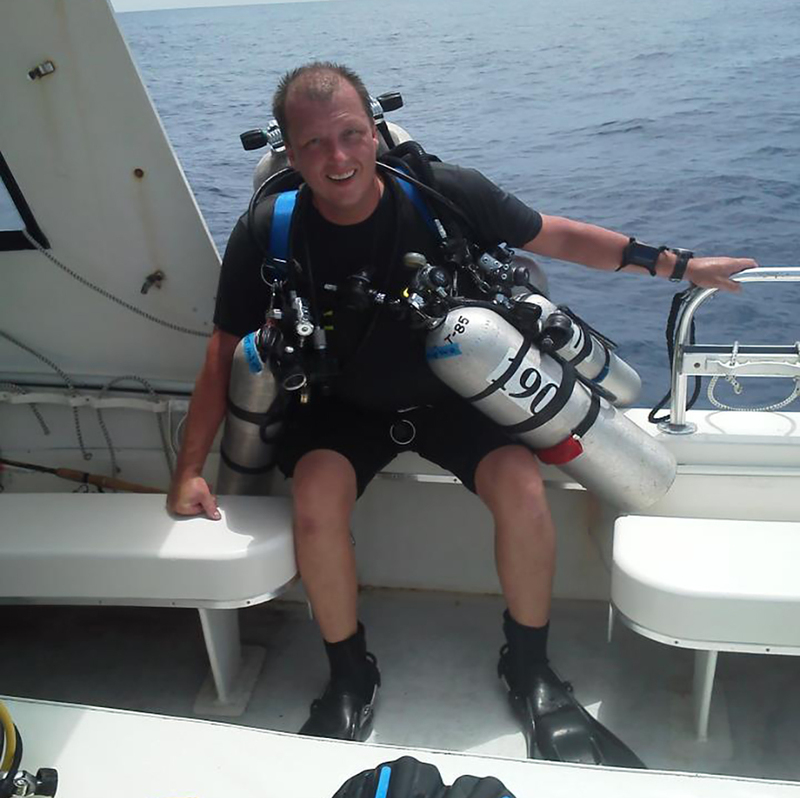 He became a PADI instructor at the end of 2010 and crossed over to SDI/TDI in 2011 as a technical dive instructor. He is qualified to teach all the way to Advanced Trimix with both agencies. He splits his time between Arizona and Key Largo teaching. 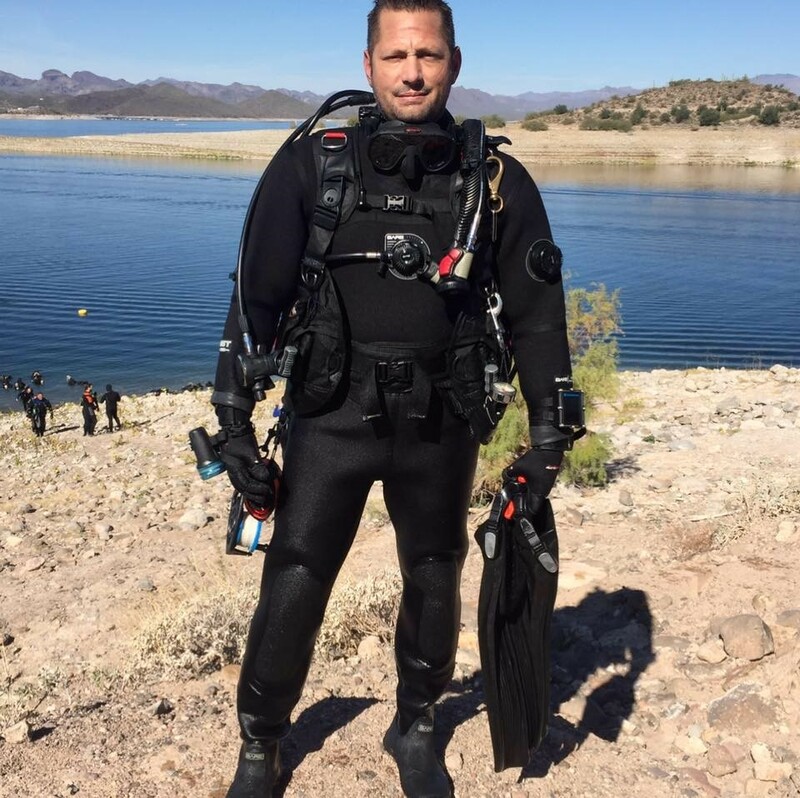 Scott has become so enamored with teaching scuba diving that he decided to branch on his own and start Sea2Sea. 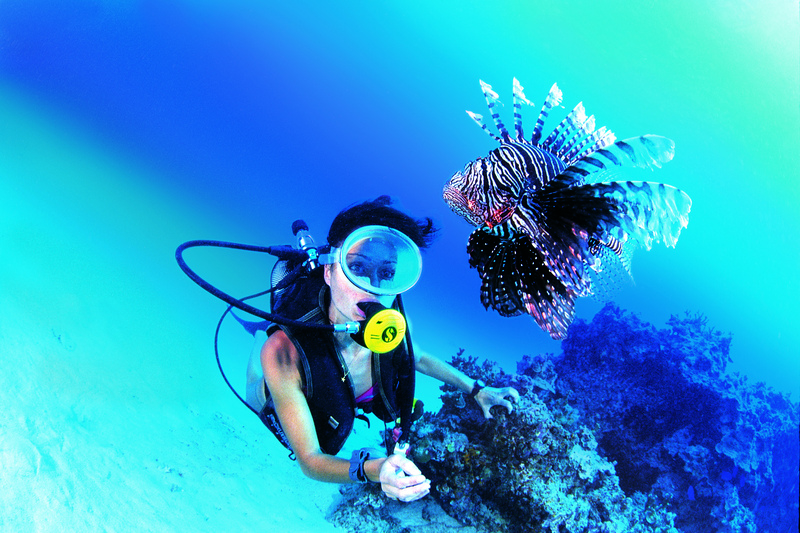 Sea2Sea Scuba is a premier scuba diver development center. Our combination of decades of diving expertise, along with the highest quality instructors, and a friendly and welcoming environment, makes our facility one of the top destinations in the country for scuba diving certifications, adventures, and equipment!